The ballot boxes are closed and the votes have been counted. 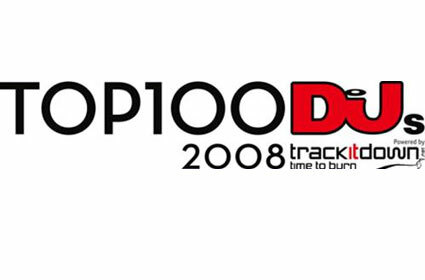 On Wednesday 29 October, the wait will be over and DJ Magazine's Top 100 djs will be announced. The countdown will take place at a party at Ministry of Sound in London with Fedde Le Grand and Laurent Garnier recently added to the line-up. David Guetta, Deadmau5, Laidback Luke, and Mark Knight are also already confirmed behind the decks and there will be a set from the world's no. 1 dj just after the winner is announced. The �5 entry fee goes to the RNID or, if you can't make the party, tune in to Kiss 100 on 1 November for a highlights show featuring dj sets and interviews with the winners.